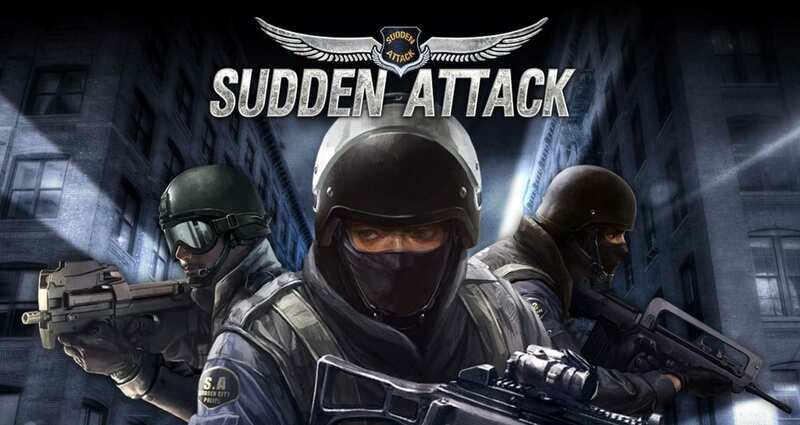 A few months back, Nexon got into trouble with the Fair Trade Commission, a local Korean government office, as the gaming giant did not reveal the gacha draw percentage in 2 of their games, Sudden Attack and Counter-Strike Online 2. The case actually dates back to November 2016, where players of Sudden Attack have to purchase various loot packages to gather 16 jigsaw puzzles to form a full picture of a celebrity for an in-game digital prize. The Fair Trade Commission found out that for some jigsaw parts, the draw rate is as low as 1.5% to 0.5%, something which Nexon is being accused of cheating consumers. 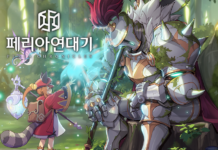 According to reports, Nexon is being fined 2 penalties of around USD 5,000, and USD 900,000. 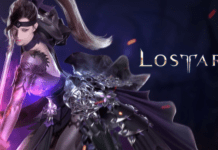 On 1 April 2018, Nexon stated it will add the percentage chance to obtain an item in all its games with the gacha system, but appears to be wanting to fight against the penalties.